The App Store has seen significant growth over the past 12 months, with overall downloads up 70 percent. Cupertino, California — Apple today announced that its global developer community has earned over $70 billion since the App Store launched in 2008. The App Store is home to the most innovative apps in the world and in the past 12 months alone, downloads have grown over 70 percent. Gaming and Entertainment are top-grossing app categories. 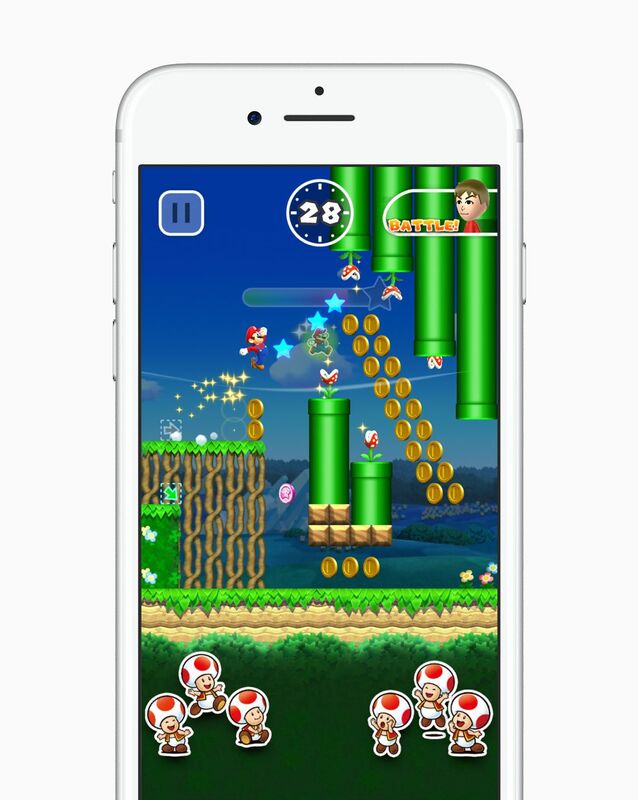 Super Mario Run was one of the App Store’s biggest hits. 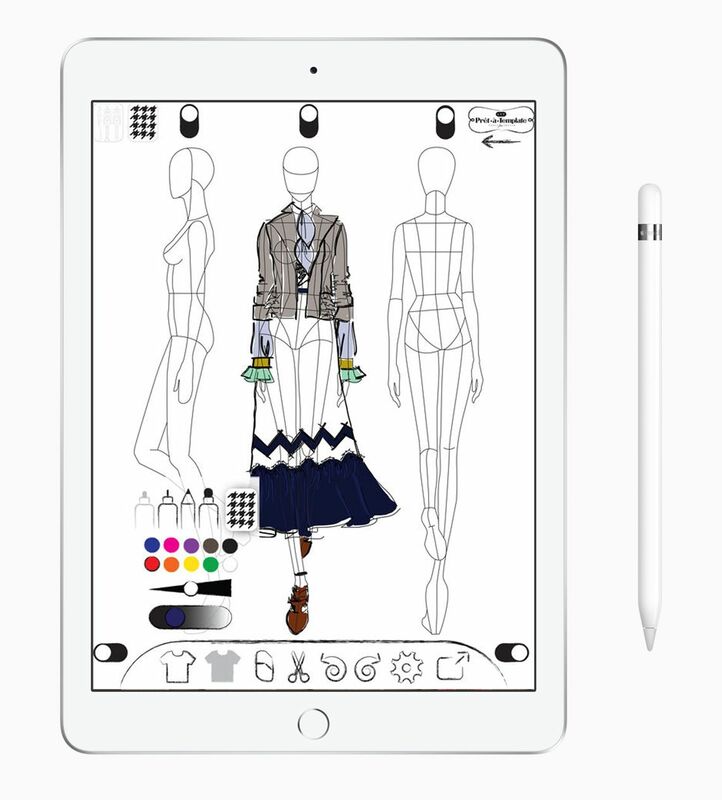 With iOS 10, app users are able to connect and collaborate in exciting new ways, such as on a fashion sketch with Prêt à Template. Since the release of iOS 10 last fall, iPhone and iPad users have also experienced new engaging and creative ways to connect, such as giving a friend a Starbucks gift card using Apple Pay, collaborating on a fashion design sketch using Prêt à Template or making someone smile with an endless assortment of stickers. 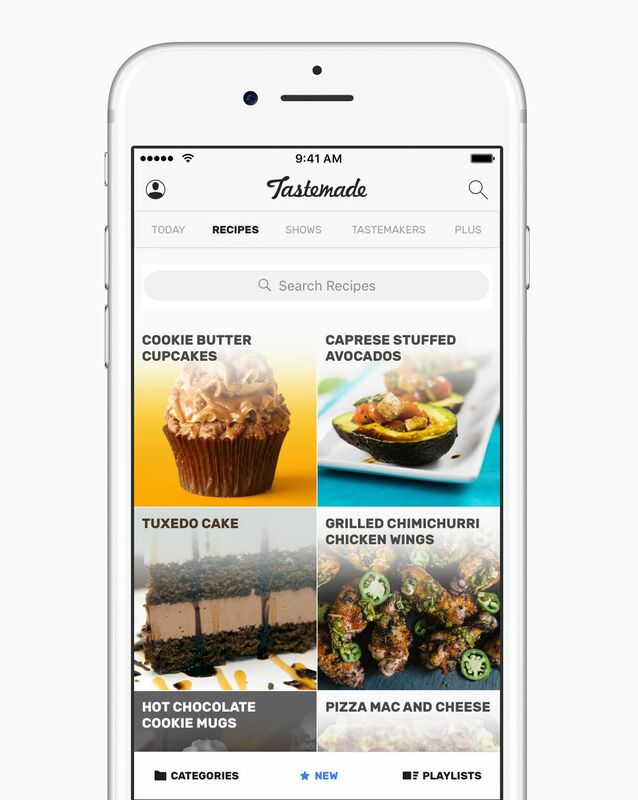 The subscription business model is now available across every app category — Tastemade is a mobile-first cooking network that has its own app. With the subscription business model now available to developers across all 25 app categories, the App Store’s active paid subscriptions are up 58 percent year over year. Customers are enjoying subscriptions across a wide variety of services including longtime favorites such as Netflix and Hulu as well as newcomers like Tastemade, the modern, mobile-first cooking network, and photo editing apps like Over and Enlight. 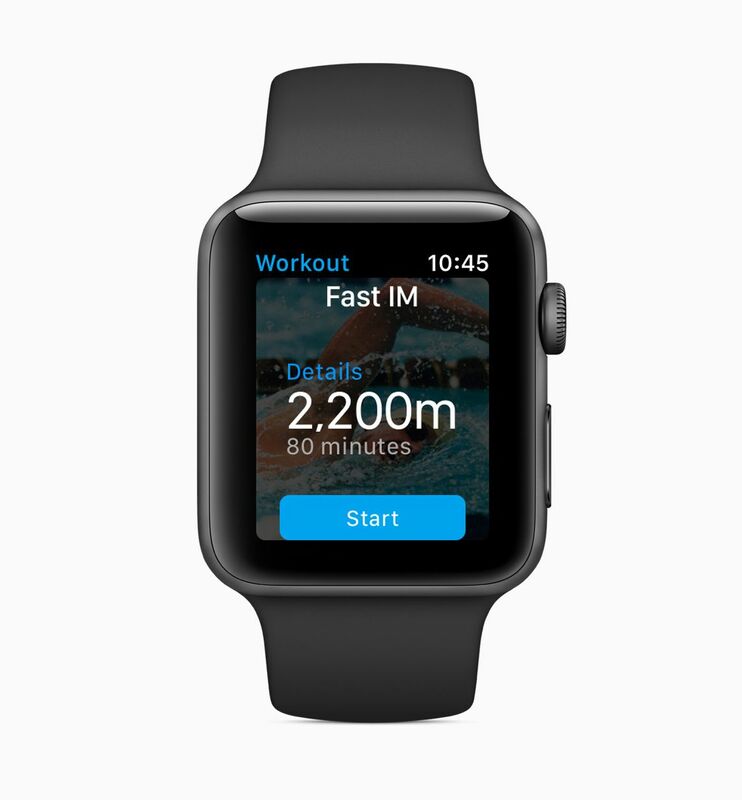 Developers use SiriKit, real-time health data and watchOS APIs to build compelling fitness apps for Apple Watch. App Store developers from around the world create apps for customers in 155 countries that improve lives, rethink industries and shape culture. Gaming and Entertainment are top-grossing categories, and Lifestyle apps as well as Health and Fitness have experienced over 70 percent growth in the past year. The Photo and Video category is also among the fastest-growing at nearly 90 percent growth.